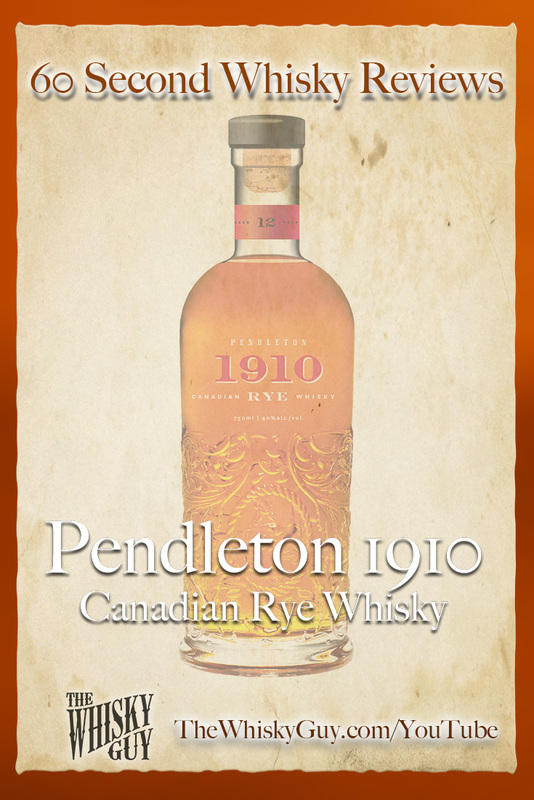 Does Pendleton 1910 belong in your whisky cabinet? 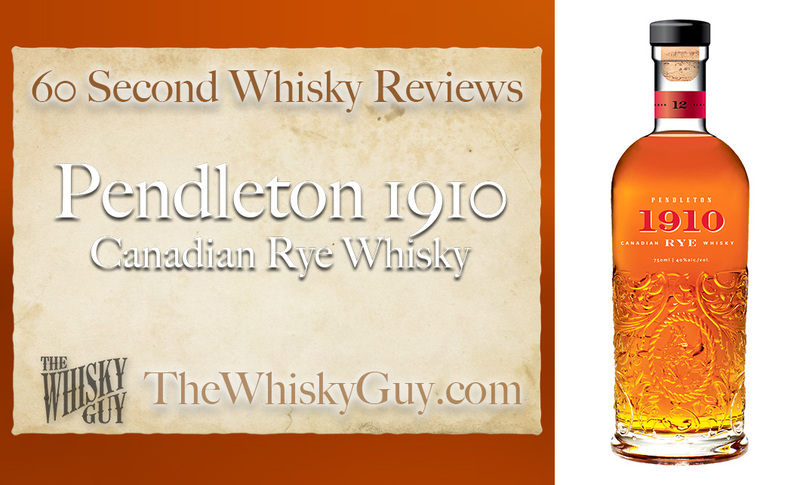 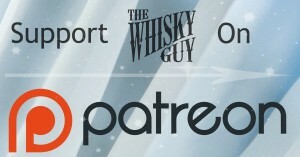 Find out as The Whisky Guy reviews Pendleton 1910 Canadian Rye Whisky in 60 Second Whisky Review #081! 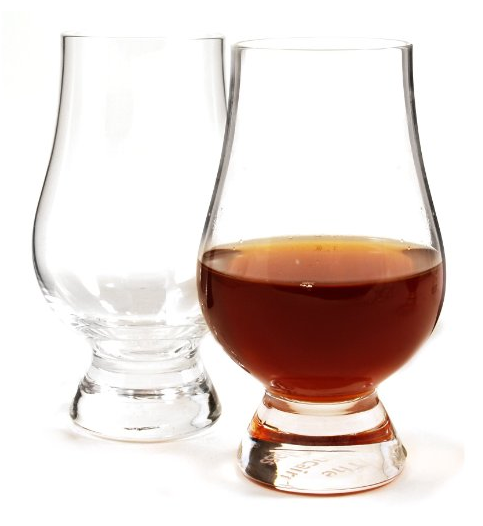 The Pendleton 1910 bottle is gorgeous, does the whisky inside live up to the hype? Give me 60 seconds and find out as The Whisky Guy tastes Pendleton 1910 Canadian Rye Whisky in 60 Second Whisky Review #081!